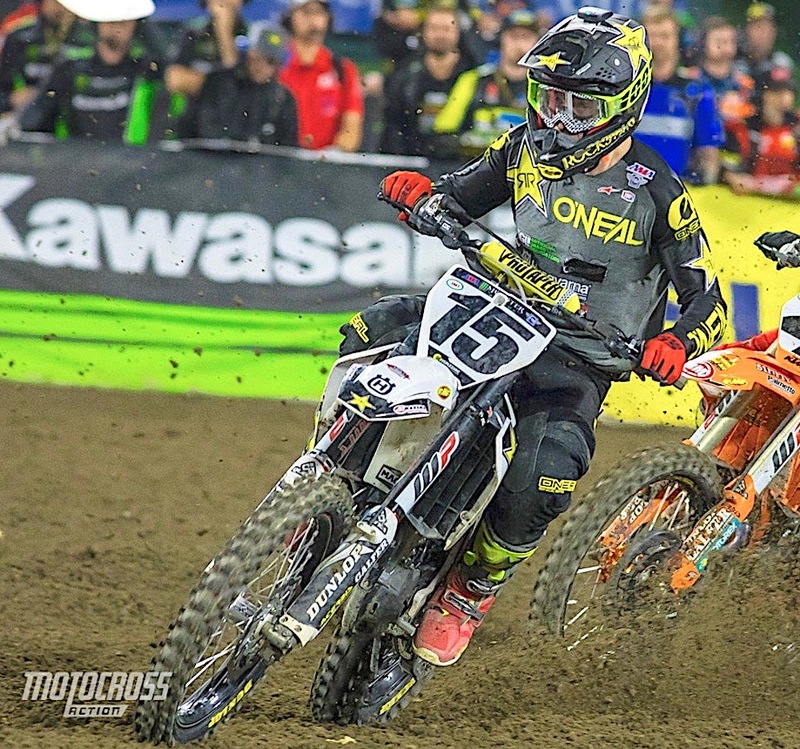 Dean Wilson with the AMA-mandated black tape over the Incite CBD logo on his chest. Cannabidiol (CBD) oil is extracted from the flowers and buds of marijuana or hemp plants. It does not produce a marijuana high because it does not contain tetrahydrocannabinol (THC)—although it can. There are 17 states that have CBD specific laws. They are Texas, Utah, Virginia, Alabama, North Carolina, Oklahoma, Georgia, Indiana, Iowa, Kentucky, Mississippi, Missouri, South Carolina, South Dakota, Tennessee, Wisconsin and Wyoming. However, the AMA sent out a Competition Bulletin this week banning any CBD advertising. They had signaled their intent when they made Dean Wilson cover up his Incite CBD logos. Now Chad Reed has found a CBD sponsors and vows to fight the the AMA. The law regarding CBD products, including their lawful sale, possession, advertising, and sponsorship of them, is unsettled. Not withstanding the change in federal law in December 2018, there are no federal regulations in place yet on how these products can be advertised or promoted. CBD and related products are not completely legal in all 50 states and there are various restrictions on their sale and promotion.